Ankara: Five people including 2 US soldiers were killed in a bombing carried out by the terrorists, targeting the US military contingent. 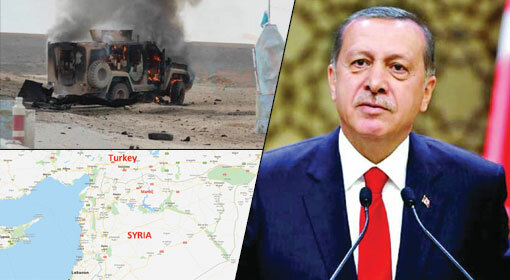 Denouncing this attack on the US soldiers in strong words, Turkish President Recep Erdogan said that the Turkish military was ready to take control of the Manbij region which is dominated by the Kurds. 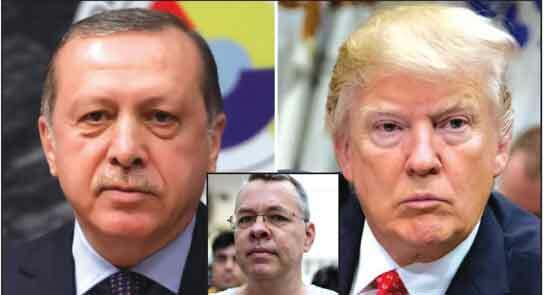 Erdogan claimed that US President Donald Trump has been updated with the information about this Turkish action. The frequency of terror attacks on the US troops has increased, since the announcement of US military withdrawal. 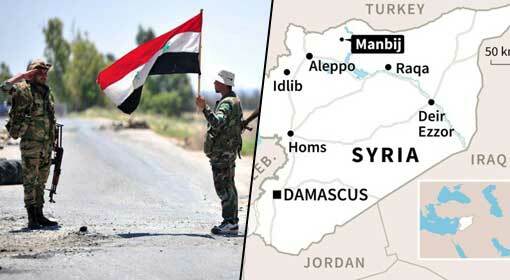 Second day in succession, the US soldiers were attacked during patrolling, in the Manbij region. Last week, 30 people were killed in a suicide attack, in this same region. Two US soldiers along with four other US citizens were among the people killed in the attack. The IS had accepted the responsibility of the same. Within a few hours of this attack the terrorists carried out one more attack on Monday, killing five people. The people killed in this attack too, included two US soldiers. 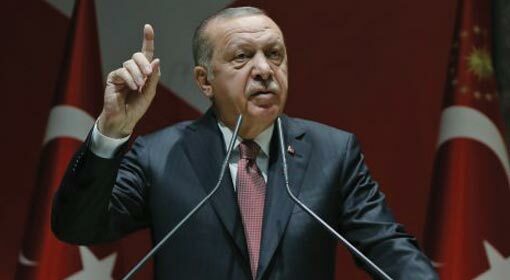 Turkish President Erdogan strongly criticised the attacks on the US soldiers. Erdogan alleged that these terror attacks are a part of a conscious effort to make the United States cancel the military pullout. The Turkish President informed that he had discussed these terror attacks with US President Donald Trump. Erdogan informed the US President that Turkey will be immediately starting its action in Syria, in order to stop these terrorist attacks. 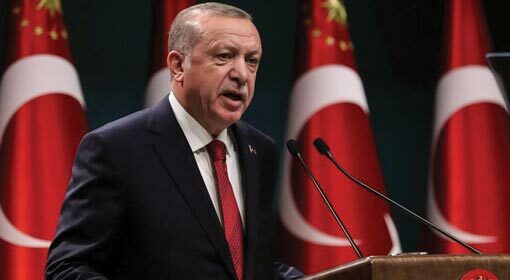 President Erdogan clarified that the Turkish military will soon start its action in Manbij and will not even be sparing the rebel Kurdish organisation YPG and PKK during the action. 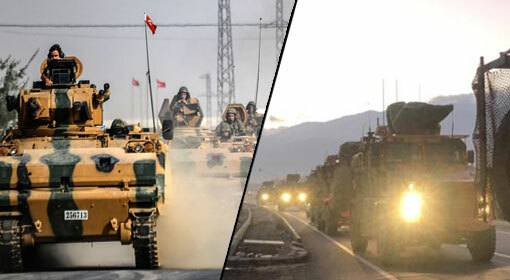 Turkey has announced that thousands of soldiers, tanks, artillery and military vehicles have been deployed at the Syrian border and the Turkish military will anytime invade Syria and initiate the action any time. 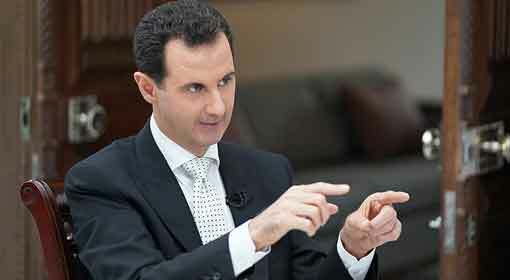 The Turkish counter terrorism campaign in Syria receives complete support from the United States. 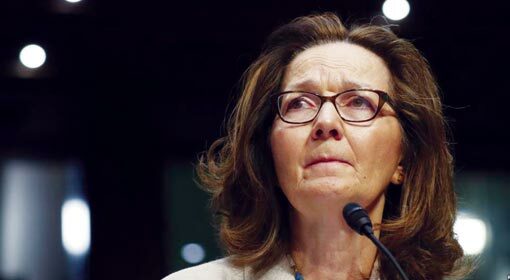 But there is a major dispute between the United States and Turkey regarding the action against the Kurdish rebels, who supported and assisted the United States during the conflict with the IS. Turkey had announced that it will not wait till the US military withdrawal to initiate the action against the Kurds. 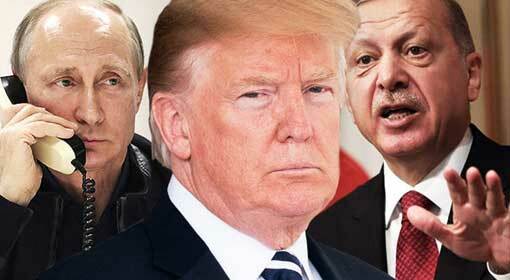 The dispute between the United States and Turkey has intensified due to this and the United States has warned Turkey of dire consequences.